Now You Can Reduce bloating and quickly burn off your first 3-4 inches of stubborn belly fat with this faster and easier method! Introducing the FASTEST & SCIENTIFICALLY BACKED Fat-burning Recipes & Ab-toning plan for 2018 and beyond! 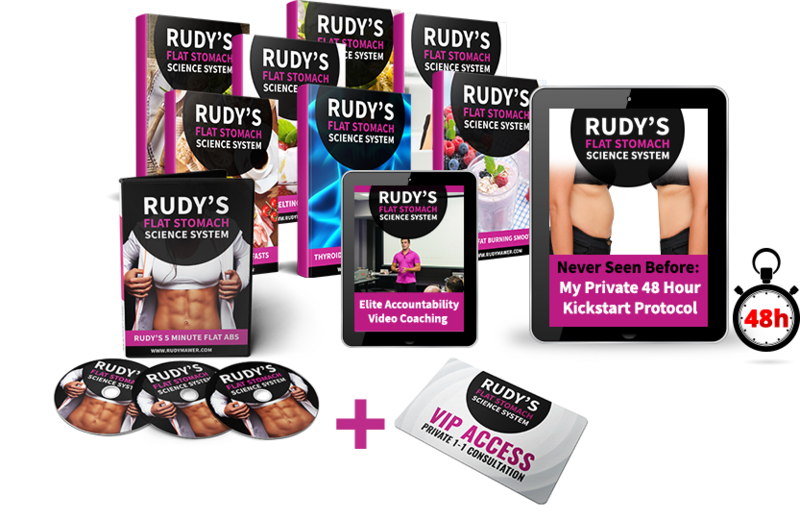 This is an extremely effective and easy to implement, done-for-you system that’s scientifically proven to melt away stubborn belly fat, by activating key fat burning hormones and enzymes! Sign up now in confidence, with a full 100% 30 day refund policy! 100% Results Guaranteed within 30 DAYS! For just $12.95 more (normally $49) you can get 15 highly advanced glute/booty workouts to slot right into your Metabolic Advantage Diet that are GUARANTEED to boost your glutes/leg growth or you get your money back!